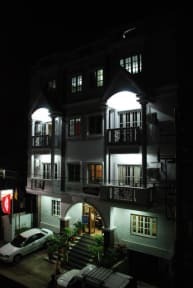 Aishwarya Residency is situated in a quiet yet commercial area of Mysore, within close proximity to the Royal heritage - The Mysore Palace, St. Philomena Church and all the major tourist locations. A couple of minutes walk from the suburb bus stand and with an easy access to all the shopping and entertainment zones. 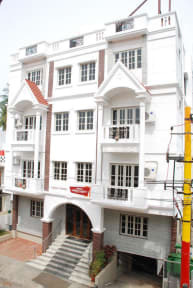 We warmly welcome you to the pleasant hospitality at the Aishwarya Residency. Be it a business trip or a family holiday tour, we make every effort to present you a room that is calm and hygienic, with a pleasant thoughtful service at a value conscious price.